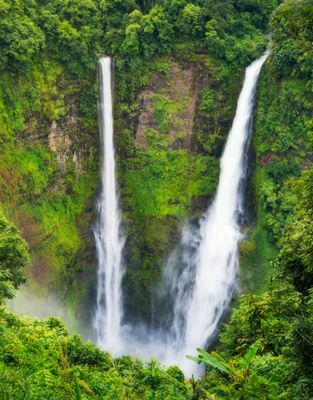 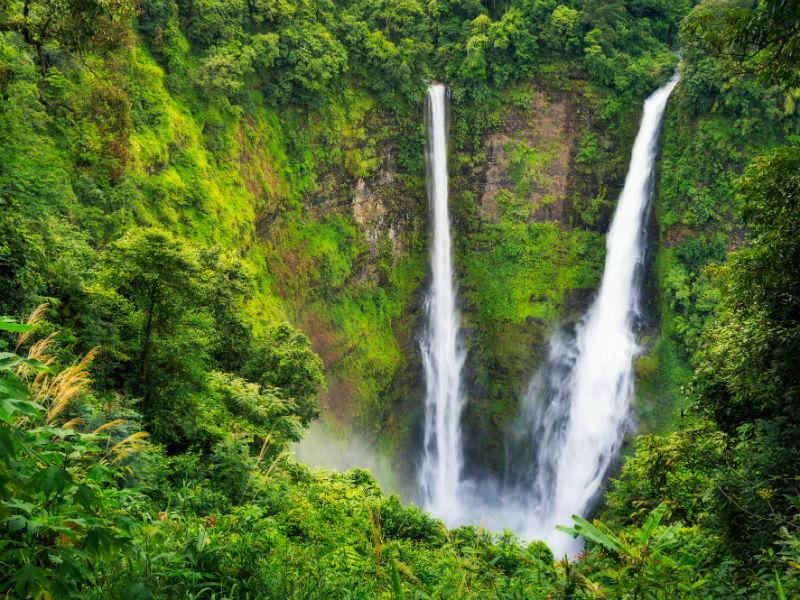 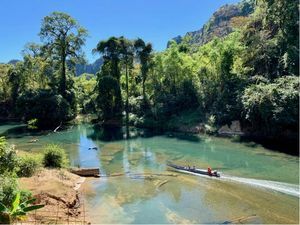 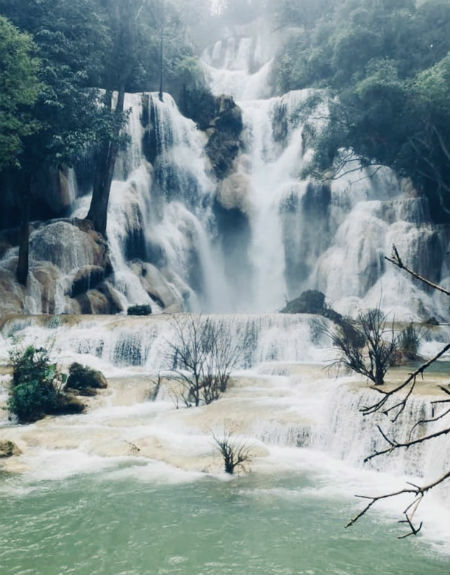 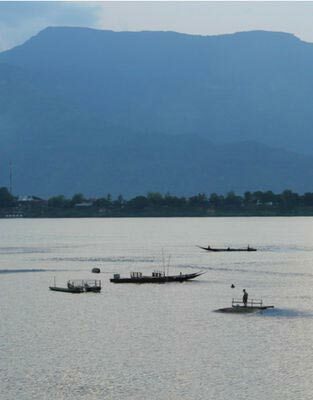 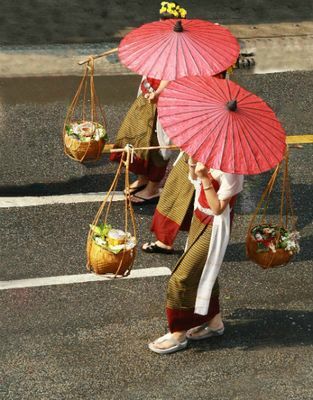 Visiting Laos is like stepping into a landscape created for a fairy-tale where mythical pink dolphins herd fish into the nets for poor fishermen only to fade into the misty shower of a cascading bank of water that folds itself into a dark pool beneath a jungle canopy. 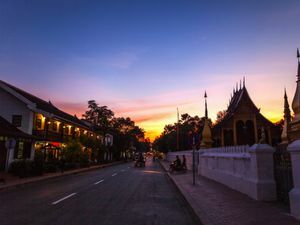 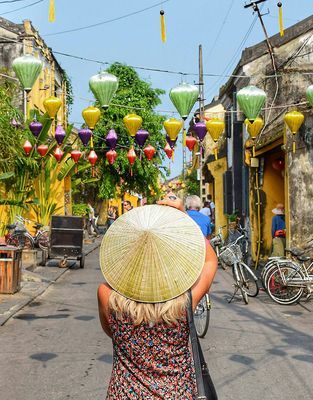 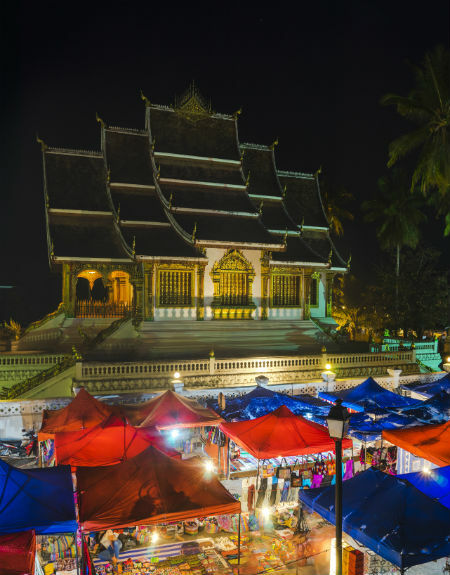 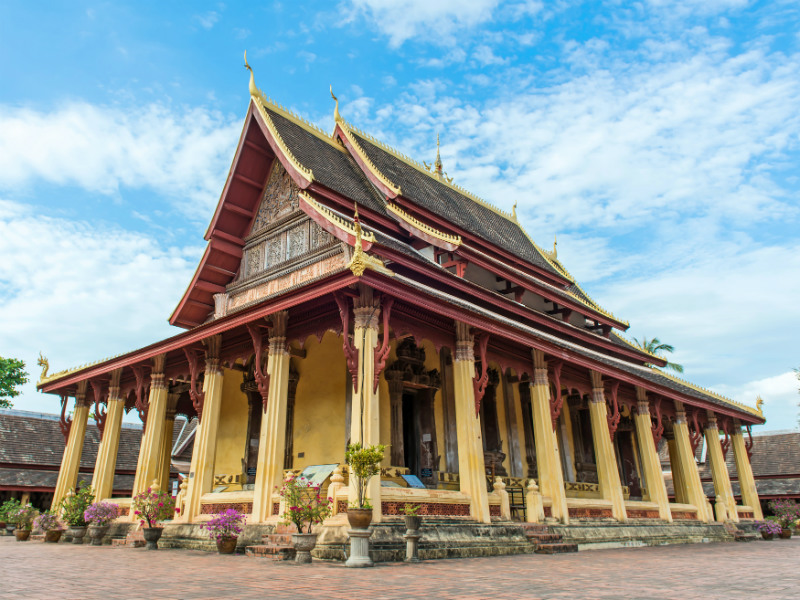 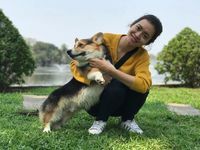 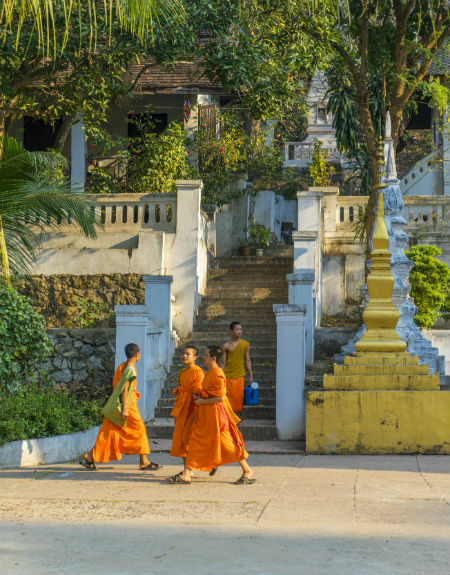 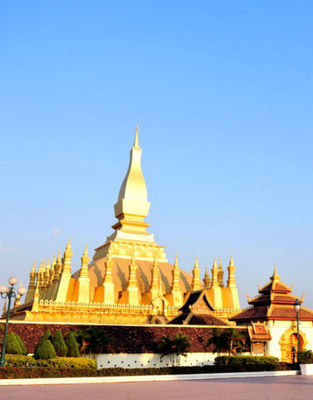 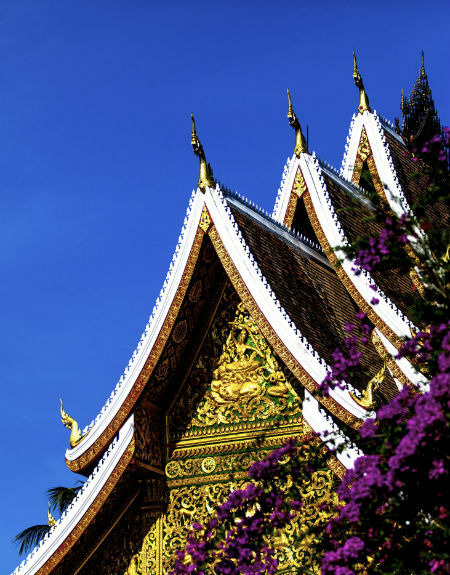 The best areas to shop are in Vientiane and Luang Prabang if you prefer shops that are easy to locate; but for the more adventurous, the little shops along the roadways in small villages is the perfect option that you would otherwise bypass. 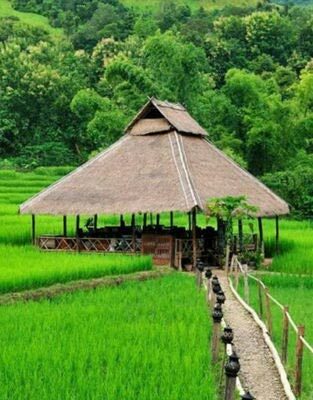 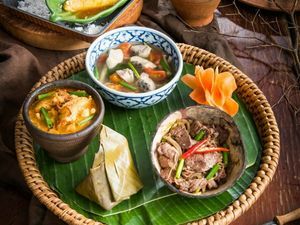 Apart from that weaving districts, coffee plantations and rice farms harbor some of the most exquisite products found anywhere. If you lack time to venture out to local villages when you’re in Pakse, you can check out the shop called Dream Weavers which is set up to sell on consignment only Lao handmade products made by villagers rather than manufacturers. 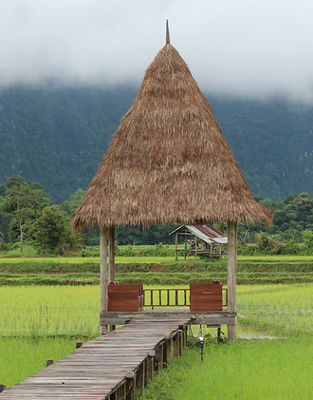 With the influx of foreigners spending holidays in Laos, the standard for accommodation is certainly getting better. 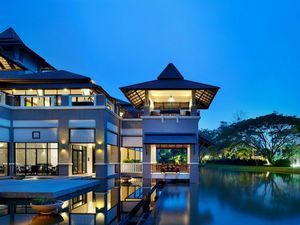 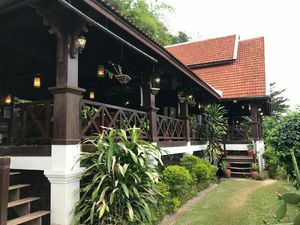 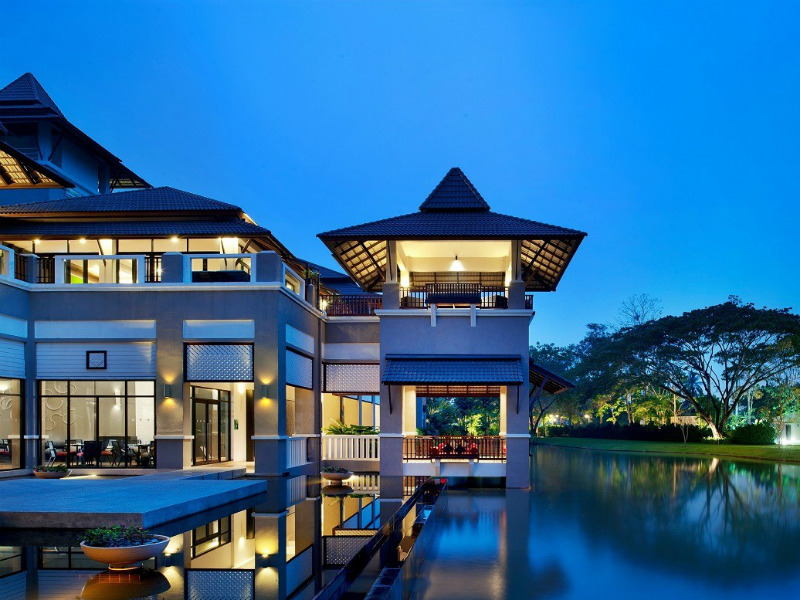 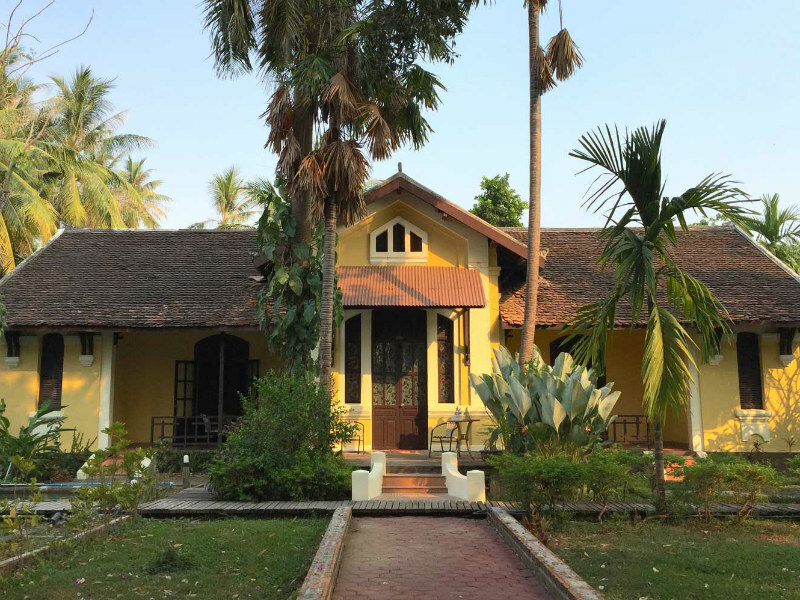 In popular destinations like Luang Prabang, Vang Vieng, Vientiane or Pakse, you can expect true luxurious 5 - star property, with modern amenities and excellent services, many of which take advantage of existing colonial architecture, giving guests a distinctive experience. 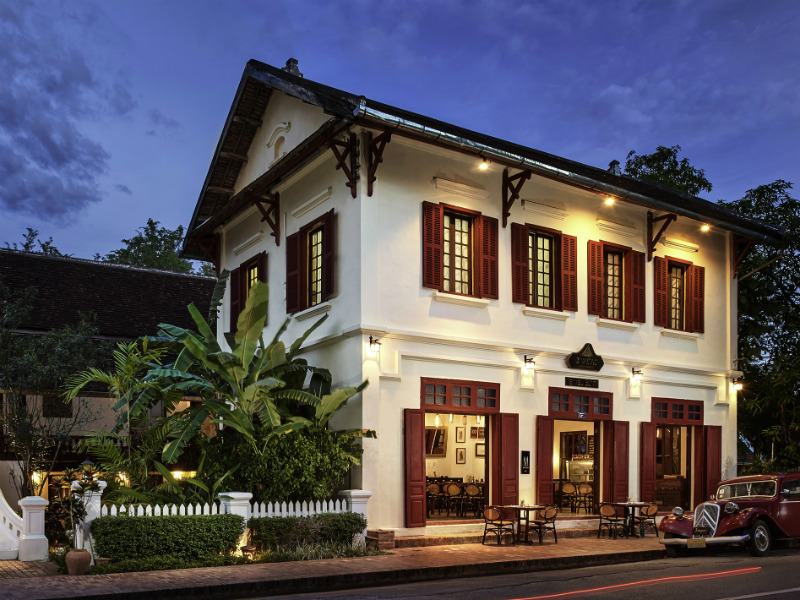 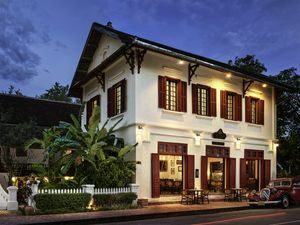 For example, Satri House was originally built as a residence for the royal family and now an amazing 5-star hotel. 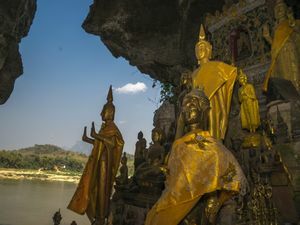 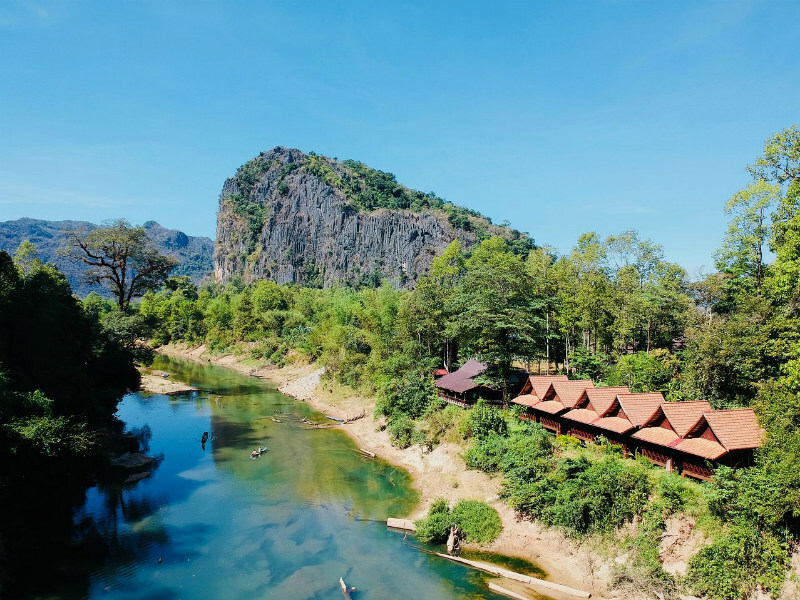 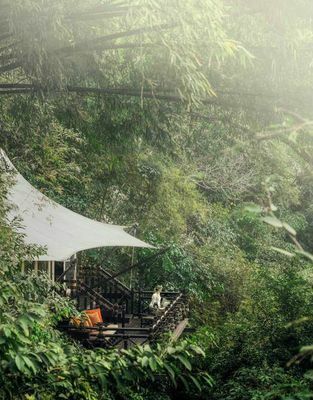 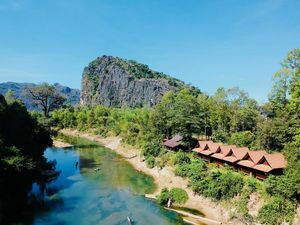 As tourism grows bigger and bigger in Laos, more international brands are pouring in making the travel scene here a lot more exciting. 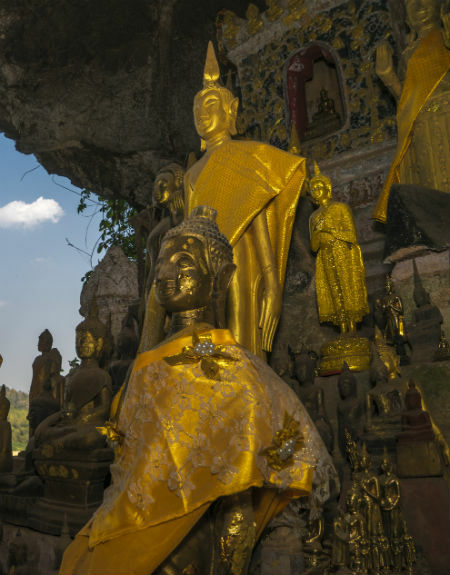 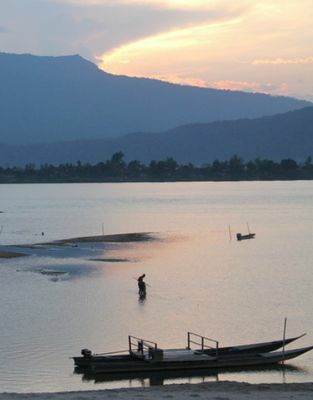 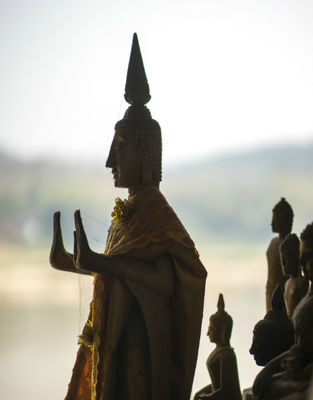 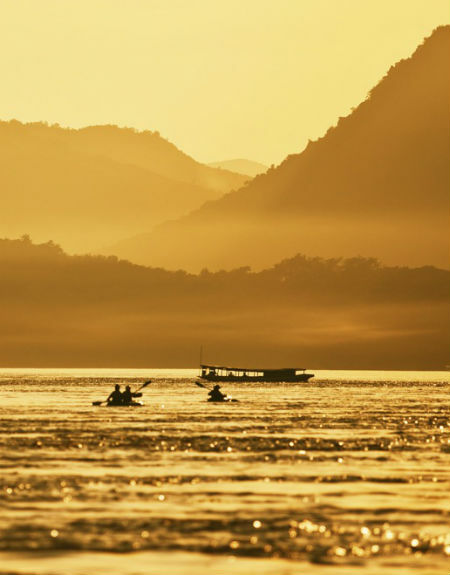 Fill up our design trip form and work 1-on-1 with a travel consultant to create the perfect Laos journey that suits you and you alone.